Today Untethered Jailbreak for iOS 4.3.1 for iPhone 4,iPhone 3GS, iPod 3G, iPod 4, iPad, & Apple TV2G were released by Dev-Team on two different Tools. Redsn0w0.9.6RC9 and PWNAGE Tool, Soon after the release Sn0wbreeze was also updated. The tutorials for Redsn0w 0.9.6RC9 are posted before. With this Sn0breeze version you can do many things like Enable Multi-Tasking Gestures, Preserve the baseband, Untethered Jailbreak on all the iDevices running iOS 4.3.1. Those who rely on Unlock should Stay Away from this Update and Jailbreak. Ultrasn0w might not be working on old basebands. **Till now the Known issues are WI-FI issues. People are facing WI-FI issues via baseband preservation method. Below are the steps to activate all these things. It is up to you which option to select. 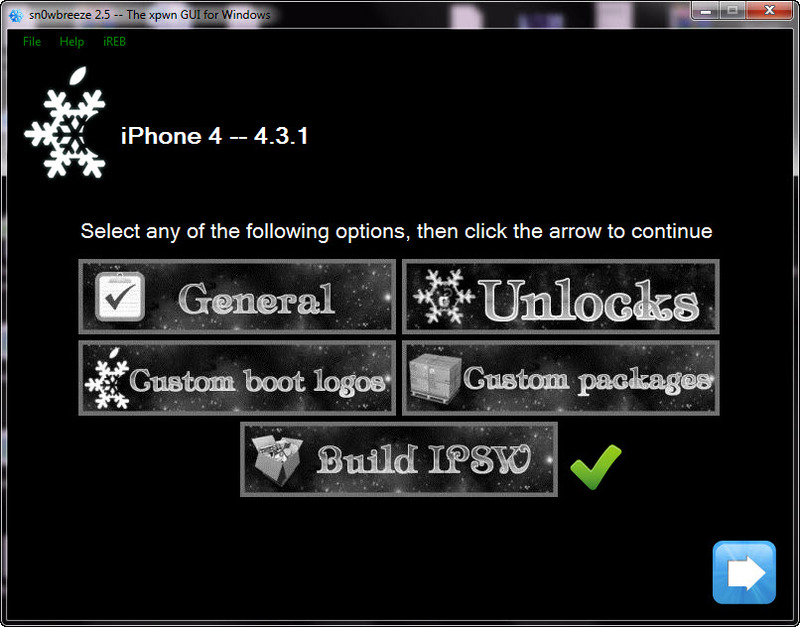 Three options will be only showed for iPhone 4 and iPhone 3GS. For iPod and iPad only 2 Options will be shown. If you want to Hacktivate and Enable-Multi Touch Gestures, so only follow this Step. 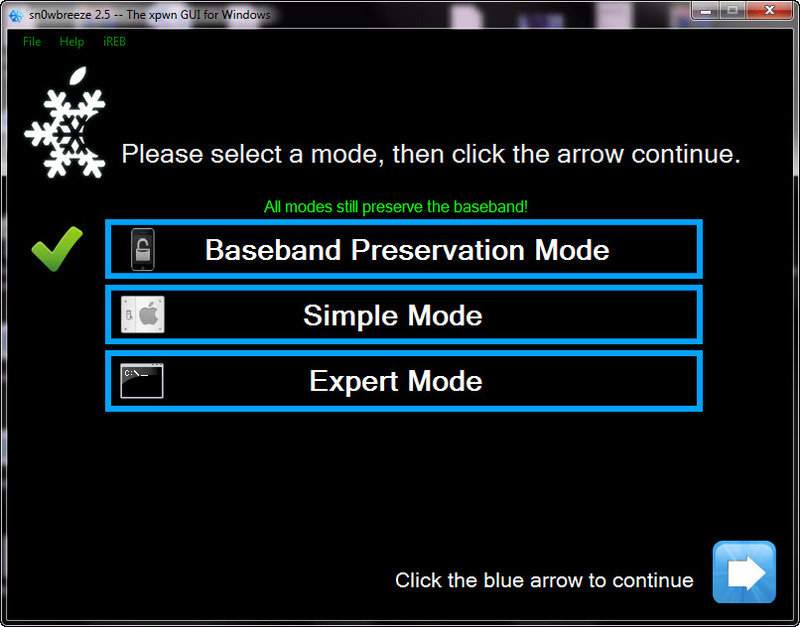 After doing the above Steps proceed next and Select Build. 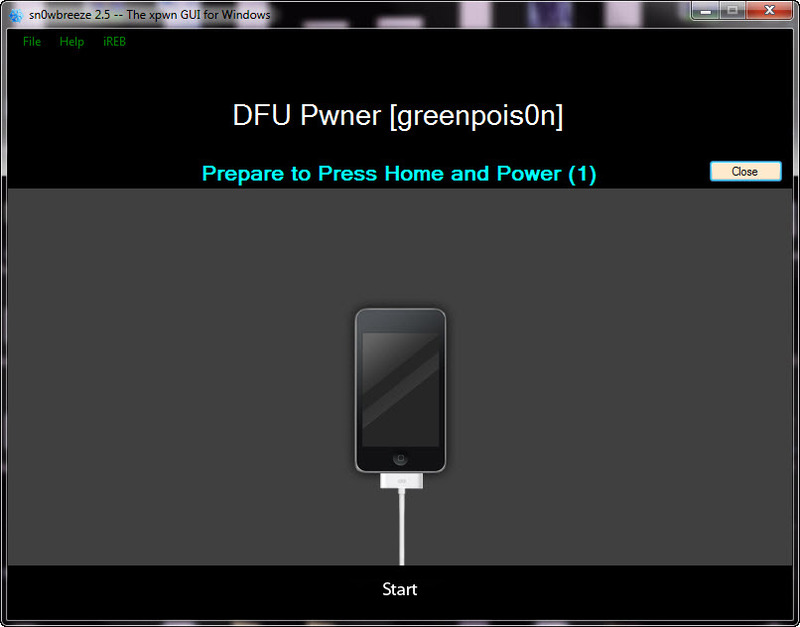 When you will proceed next your Custom Firmware will start to cook in Sn0wbreeze. Once done it will show you a message Done! This is nothing to worry about. All you have to do is what it says. 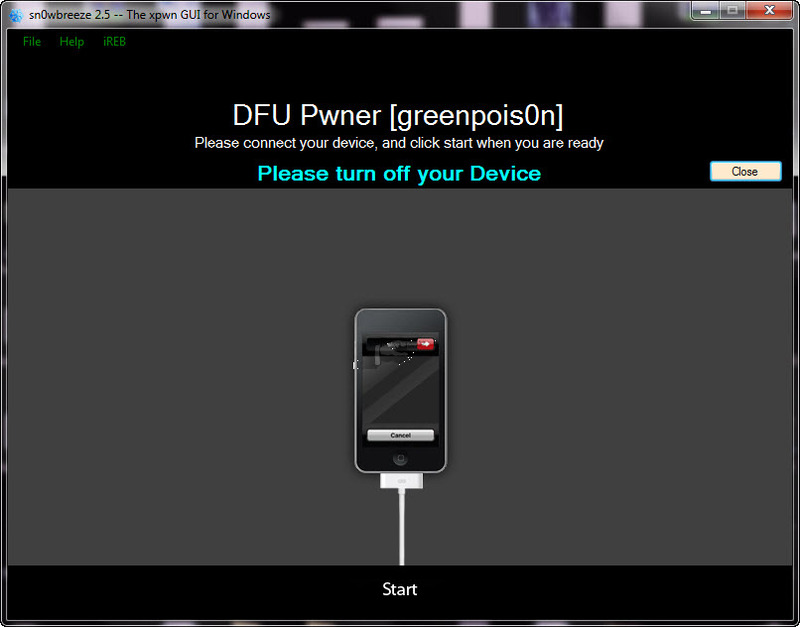 Put your Device into DFU mode using this guide. When it will be done it will show a message and then you can open iTunes and do Custom Restore and Enjoy the Untethered Jailbreak with a lot of new features.